Welcome to Absolute Dentistry, Your Okotoks Family & General Dentist! Absolute Dentistry was founded by Dr. James Stobbe with the goal of serving and taking care of local Okotoks dental patients. Dr. Arbuckle and Dr. Stobbe and their dental team have now been taking care of patients in Okotoks and the surrounding area for over 35 years! In our family dental clinic, it is our mission to enhance the oral and physiological health in Okotoks and the surrounding community. We believe in increasing awareness by seeking new ways to communicate to you and your family about your Oral Health and how it affects your overall well-being. Both Dr. Stobbe and Dr. Arbuckle are focused on building trust with you and will help explain all the treatment options available to you, so you can make the treatment choice that feels best. Dr. Stobbe has assembled a dedicated team of dental professionals who strive every day to achieve successful care and awareness in our patients. The Absolute Team is continually striving to grow their emotional intelligence, little by little, each day, to be more effective for you! We are always working to grow our technical knowledge so that we can afford our patients with the best possible outcomes for treatment. We believe that problem situations are only opportunities that allow us to discover more diverse options so we can reach a better outcome. 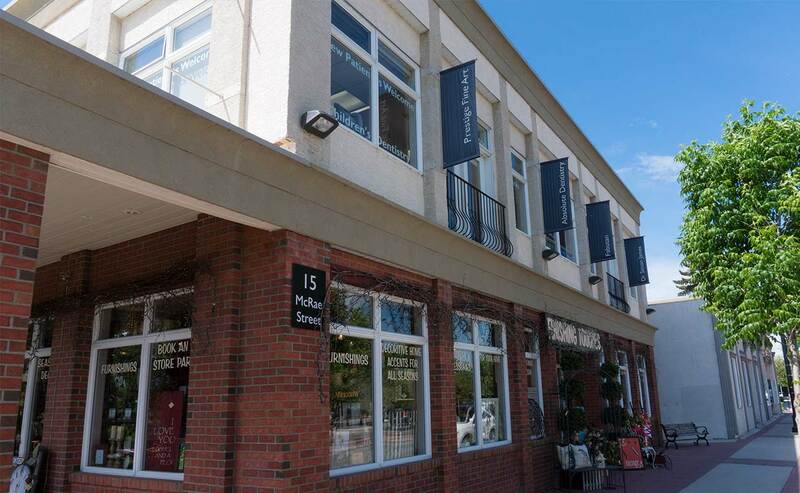 At Absolute Dentistry, our Okotoks dental clinic is committed to enhancing your oral and general health through our ongoing commitment to education – both ours and yours! We are continually striving to communicate the new advances in dentistry in both technology and procedures. It is our goal to grow daily with you so that we can offer you and your family a lifetime of oral health and wellness! We invite you that if you have any questions about your dental health, cosmetic or restorative dentistry options or have a financial question, please call us at (403) 995-6556 to discuss your needs. Absolute Dentistry wants to be your family & general dentist for life!